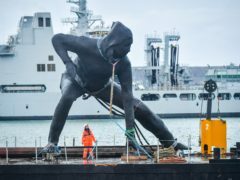 The UK arts industry is now “an essential part of the British economy”, a culture boss has said. 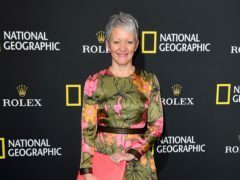 Creative groups in Aberdeen are being urged to claim a share of a £180,000 council cultural grant. 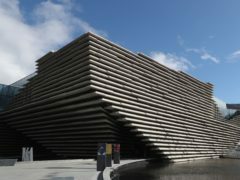 The new V&A Dundee has welcomed half a million visitors through its doors – hitting the milestone almost six months earlier than expected. 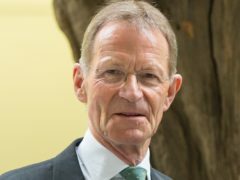 MSPs have launched an inquiry into the future of arts funding in Scotland. 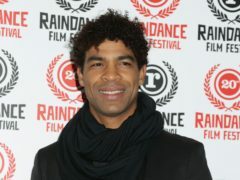 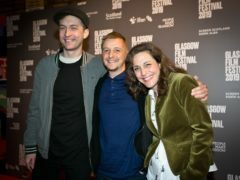 The number of people attending Glasgow Film Festival (GFF) hit a new high this year, according to organisers. 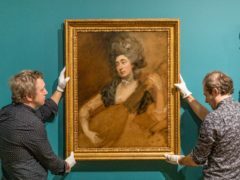 The Orchestre de Paris will perform in Edinburgh this summer as part of the city’s renowned international festival. 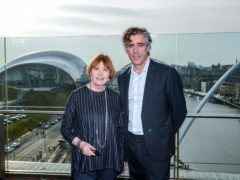 Glasgow’s Celtic Connections festival has been awarded £100,000 of Scottish Government cash, after winning funding from the Expo Fund for a second consecutive year. 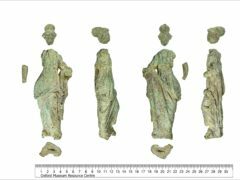 An ancient statue uncovered in a margarine tub is among the treasures revealed to the world by the British public. 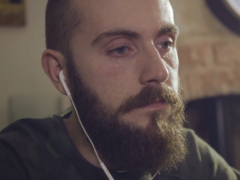 A filmmaker whose tear-jerking Christmas film has been viewed millions of times on social media says it is an “advert for humanity”. 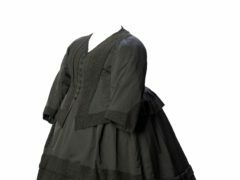 The mourning outfit worn by Queen Victoria after her grandson died with Russian flu, “changing the course of history”, will be displayed for the first time. 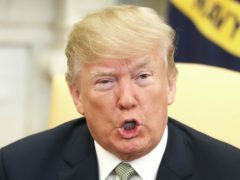 A political shortlist has been announced for a prestigious poetry prize, including works on Donald Trump’s America, Grenfell Tower and the migrant crisis. 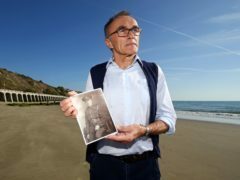 The full selection of beaches taking part in Danny Boyle’s Armistice “thank you” have been revealed. 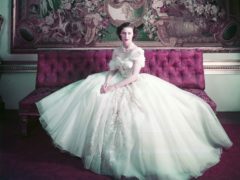 Couture gowns worn by Princess Margaret, Hollywood star Jennifer Lawrence and ballerina Margot Fonteyn will be among the star items at the V&A’s Christian Dior exhibition. 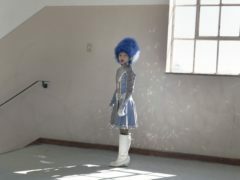 Portraits of all-female teams of drum majorettes have won a major photographic portrait prize. 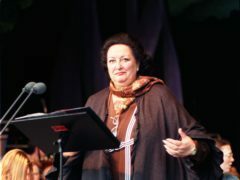 Montserrat Caballe was singing Bach cantatas at just seven years old. 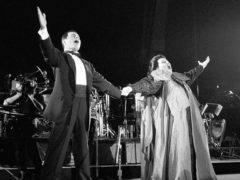 Montserrat Caballe, the opera singer who duetted on Barcelona with Freddie Mercury, has died aged 85. 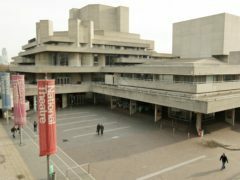 The National Theatre has admitted having “Royal” in its title is not always useful. 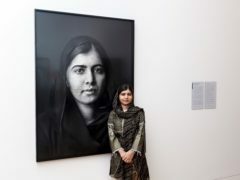 Nobel Peace Prize winner Malala Yousafzai says she hopes her image will serve as an inspiration for girls “fighting for change” as a photograph of the girls’ education activist was unveiled at the National Portrait Gallery. 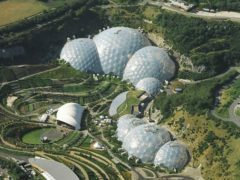 The architect behind the Eden Project is to receive the UK industry’s highest honour. 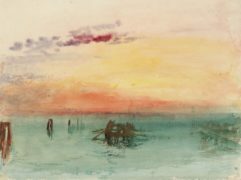 A major exhibition of JMW Turner’s work will open in Argentina for the first time. 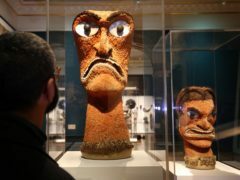 Sacred objects are going on display at the Royal Academy’s Oceania exhibition having been privately blessed by indigenous communities. 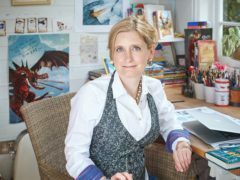 Bestselling How To Train Your Dragon author Cressida Cowell has criticised an “obsession with grades” and “literacy modules” in today’s education system.